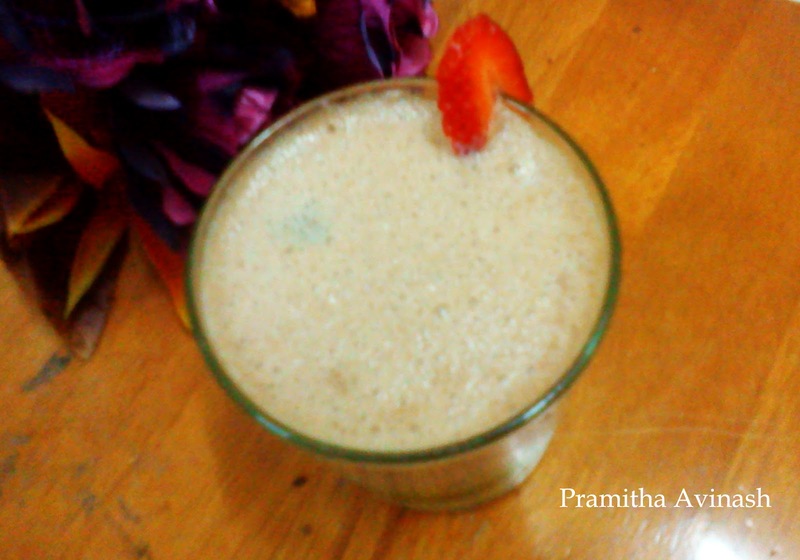 Create an easy, creamy shake. Perfect as a refreshing dessert on a warm day. 1.Take all the above ingredients in a mixer and blend it until smooth and creamy. 2.Blend longer time for thicker shake. 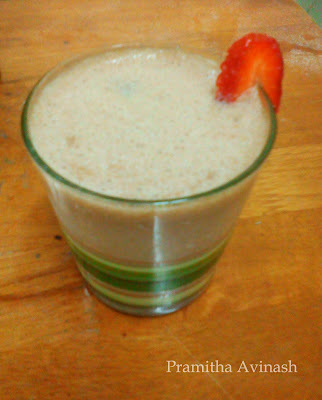 Serve the strawberry chocolate milkshake with icecubes.